Spa Owners absolutely LOVE Mohawk Medical Mall! 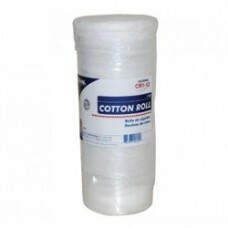 This is the place to buy the medical supplies that you need for your everyday use. Don't buy your medical supplies from the same company that sells you your oils and lotions. Why? Because our prices are way better than theirs, they probably buy the stuff from us anyway. So cut them right out and save some money on your end. 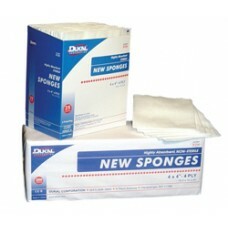 The New Sponge is an excellent example of the DUKAL Quality. The effective combination of the weig..